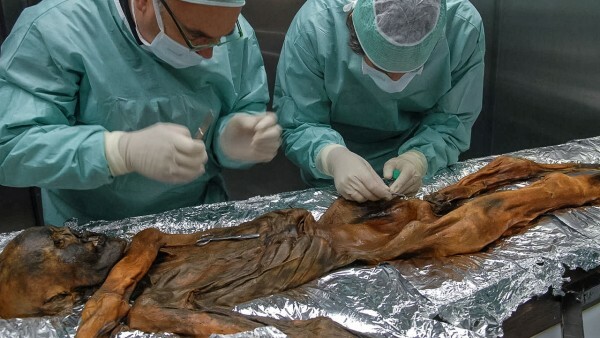 The mummified remains of “Ötzi the Iceman” were originally found in the Austrian alps in 1991, but continue to provide fascinating insights into the lives of the Chalcolithic Europeans. These Europeans lived during the Copper Age, the beginning of the Bronze Age, around 3000-5000 years ago. The most recent study to focus on Ötzi has revealed that, at the time of his death, he had a strain of the Helicobacter pylori (H. pylori) bacteria in his stomach. H. pylori is linked to severe inflammation in the digestive system and can lead to certain cancers. However, it does not match the strain which currently tends to inhabit European stomachs. The authors suggest this may reveal new findings concerning human migration patterns at the time and, while the discovery is exciting, caution must be taken when drawing conclusions from a single data point. In further human evolution news, there may be links between Neanderthals and our immune systems. 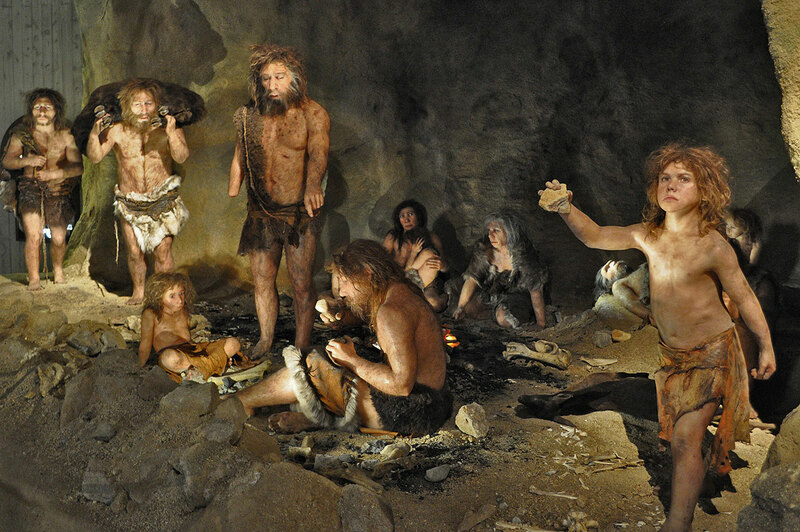 Comparisons between human (Homo sapiens) and Neanderthal genomes has suggested that some of our immunological genes came from interbreeding with Neanderthals. These genes – known as the Toll like receptor family – are important for our innate immune system, which initially mounts a defensive response to pathogens. The innate immune system is also largely involved in allergic responses. So, thank our predecessors for our ability to respond to infections rapidly, but you can also silently curse them next time your hay fever acts up! 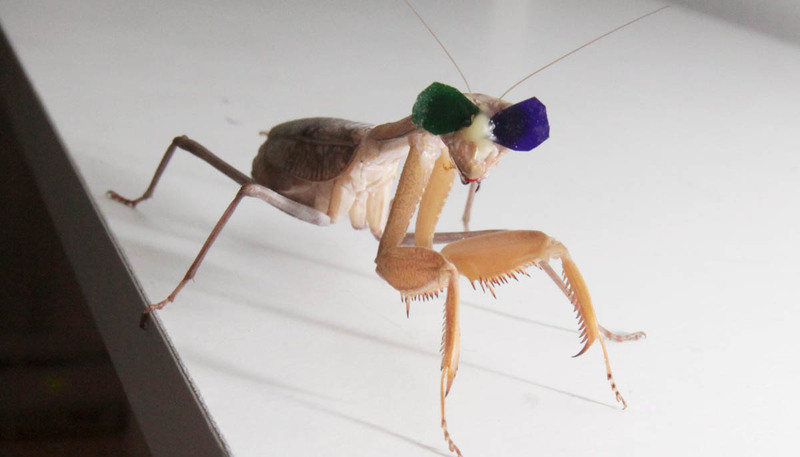 Newcastle University research into 3D vision in praying mantises by Dr. Vivek Nityananda. Explaining the evolutionary origins of life is still an active pursuit by biologists, but we now have more insight into how life became multicellular. In order to become a multicellular organism, some form of organisation is required. For this, cells take advantage of some structures involved in cell division, the mitotic spindles. These are fibres which are involved in separating the chromosomes (or DNA) of cells when they replicate and divide. 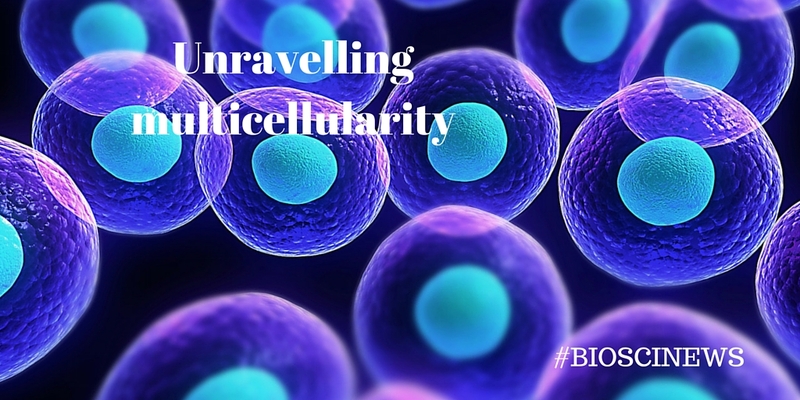 Recent work has helped to explain how this complex system was adapted into a system to help organise multicellular life. A single mutation seems to be responsible, for co-opting this system of cellular organisation into one for organismal organisation. The article is rather technical, but is an excellent example of evolutionary modifications. Scientists have always been interested in the diversity of lifeforms on Earth, and this month a new interesting puzzle was discovered. Often, the same genetic background can result in many different body forms (called phenotypic plasticity), but this worm puts other phenotypically plastic organisms to shame. 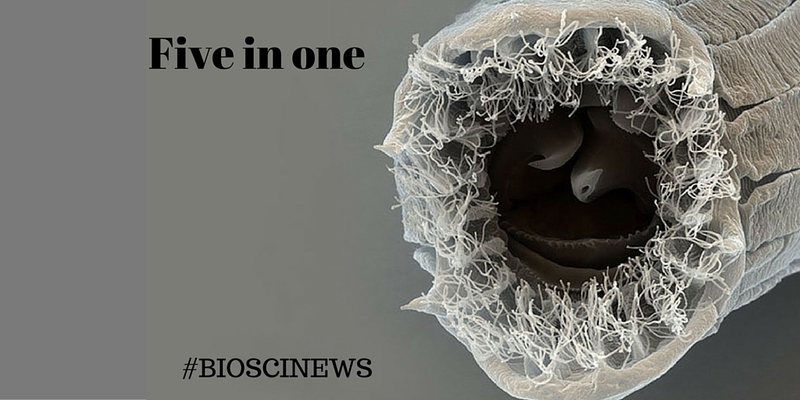 It produces five different forms from the same genes! The worms are often found in figs, and now we know they have five different physical forms depending on which species of fig they inhabit. Antibiotic resistance is a problem our news digests have covered before, and this issue continues to concern scientists and medical professionals the world over. Nanoparticles are tiny particles which have been considered for use against bacteria previously, but they have some issues: they are not cell selective. So, if you were to treat a patient with specific nanoparticles that can ‘destroy’ foreign cells, they would also destroy their own cells, which is of course not a good way to treat a bacterial infection. Recent work, however, shows promise in designing more specific nanoparticles to specifically target bacterial cells and leave our own healthy cells undamaged. 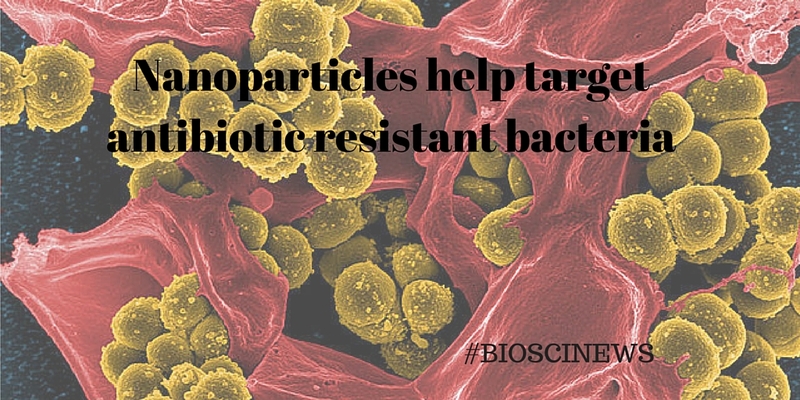 Hopefully nanoparticles can be added to our arsenal against bacterial infections some time soon! We all probably know by now that we are host to many organisms apart from ourselves, from beneficial bacteria, to mites in our eyelashes. But maybe you haven’t given much thought to who you share your house with? 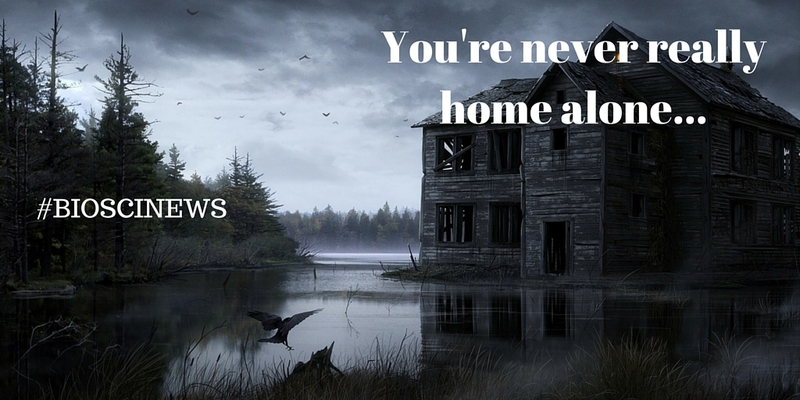 Well, these scientists were curious about what might be lurking about the average house. They surveyed 50 different houses in California and found a remarkable diversity of Arthropods (the Phylum which includes insects), with up to 200+ species in a single house! But don’t worry, the most abundant arthropods found were all completely harmless. 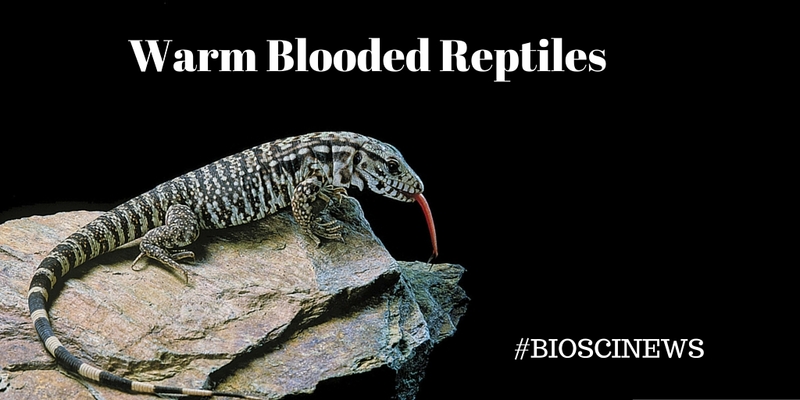 At school, we all learned that lizards and other reptiles were cold-blooded, that is, they need to absorb heat from their environment as they do not produce their own bodily heat like humans do. But, I guess we also all learned that, at some point in life, that there is always an exception to every rule. Well, we’ve finally found the exception to the cold-blooded lizards. The Tegu lizard, native to South America, has been found to produce some bodily heat in certain seasons. We don’t know how they do this yet, but it has been suggested that they increase the activity of certain organs, like the heart or the liver, to produce extra heat during the breeding season. The more in depth we study nature, the more strange and fascinating it gets! Our final news story for the month is potentially very exciting for age-related blindness. Retinitis Pigmentosa (RP) is a gradual blindness that progresses with age, and current treatments only manage to slow the decline in vision. 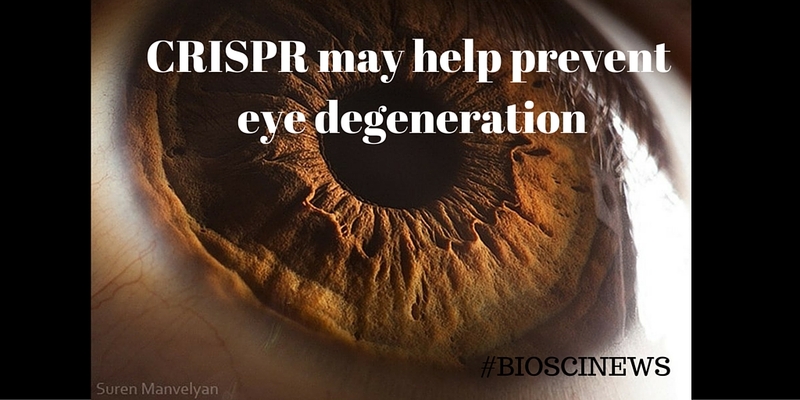 We know which gene is responsible for this condition, but so far, efforts to restore the function of this gene have not been very successful. Some new work making use of CRISPR gene editing technology may provide some hope however. Previous gene therapy efforts have focused on introducing some separate functional copy of the gene in question, but often this replacement copy degrades over time and the therapeutic effects go with it. With CRISPR, we can take out the defective copy of the gene, and replace it with a functional copy which will last longer and prevent disease progression. However, this work has only been done in rats, and CRISPR technology is currently not approved for therapeutic applications in human tissue. Besides that, CRISPR is also embroiled in a copy-right dispute at the moment, so it may be a while before we know if this can be applied in a clinical setting. We hope you enjoyed this month’s news round-up, thanks for reading! Amphibians around the world have been fighting against fungal infection for years, but a new multi-pronged approach may be the key to getting rid of this disease. 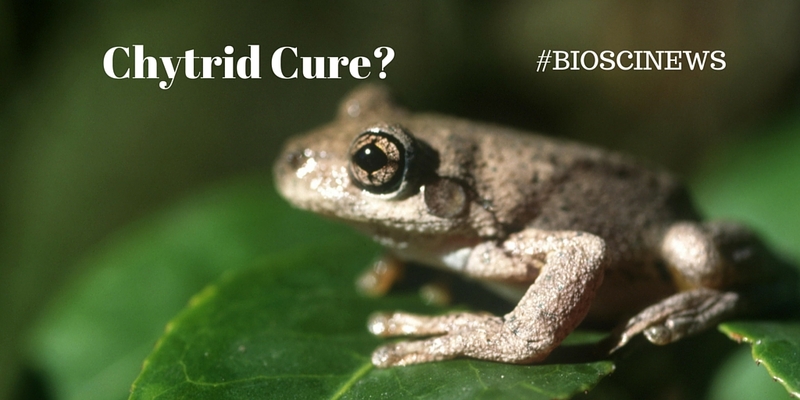 Chytrid is a white fungus, which kills amphibians and presents a big problem for frog populations world-wide. In the successful approach to eradicating this infection, scientists disinfected the environment and treated tadpoles of the Mallorcan midwife toad over a period of seven years. Extension of this approach may be crucial for saving frogs in different habitats around the world. 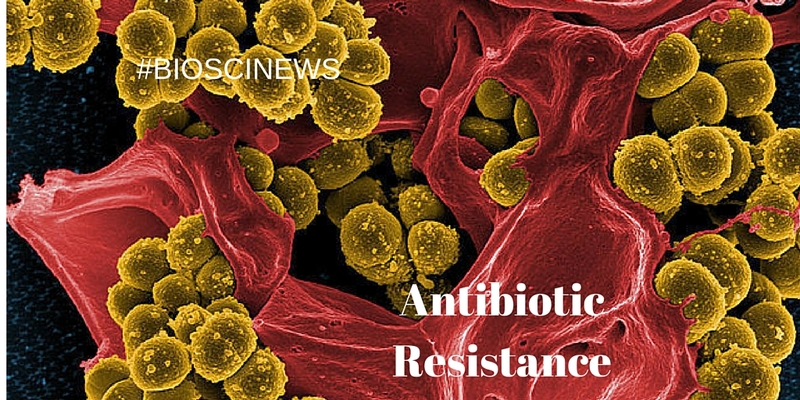 Antibiotic resistance is a huge issue for modern medicine. 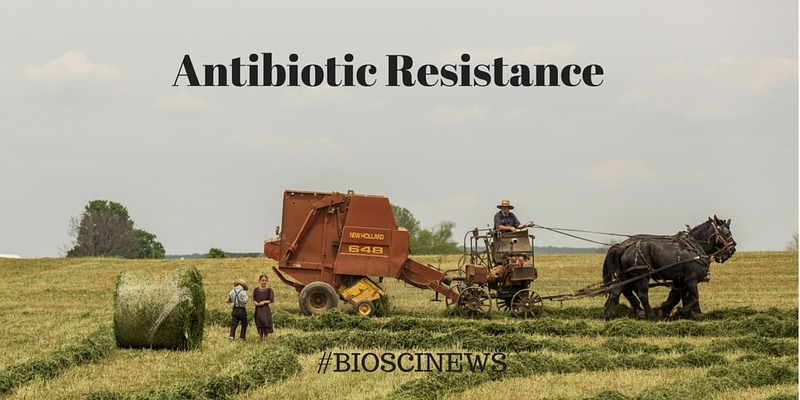 This week, news emerged that bacteria in China have developed resistance to the final group of antibiotics used when all else fails. This is particularly concerning as these traits are easily transferred between bacteria, meaning we have no more “last line of defence” against bacterial infections. This is a big blow to modern medicine – but all is not lost. Scientists are constantly developing new types of antibiotics and hopefully we can continue bringing these to clinical standards! Animal models are important in studies involving human health, and the zebrafish might be helping to clear up the trade-off between tissue regeneration and cancer. 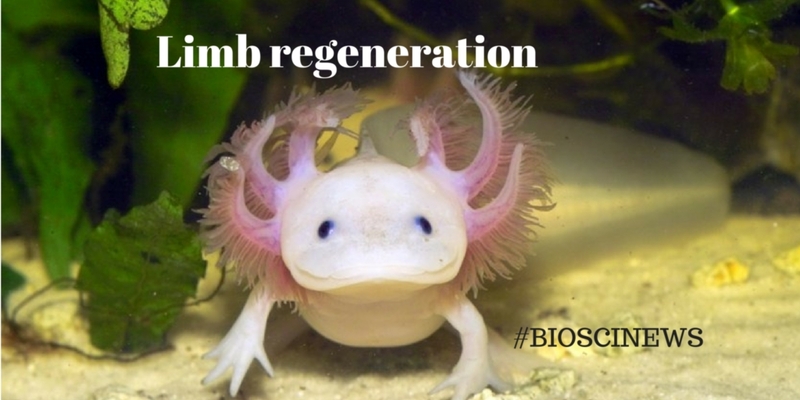 Many animals can regenerate tissues and limbs if they are injured or removed, but this capability is severely limited in humans, with only very mild regeneration possible in very specific cases (e.g. the liver). 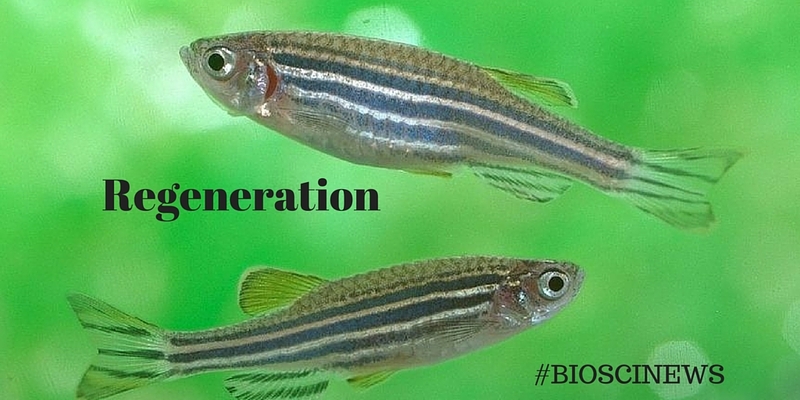 By introducing a human tumour-suppressor gene into zebrafish, scientists were able to repress the regenerative capabilities of the fish. This supports the idea that humans have reduced their regenerative abilities as a trade-off for being more resistant to cancer development. This information could be useful in the treatment of cancer and in assisting healing and possibly even regeneration of serious injuries. We hope you enjoyed this week’s news round-up, thanks for reading! 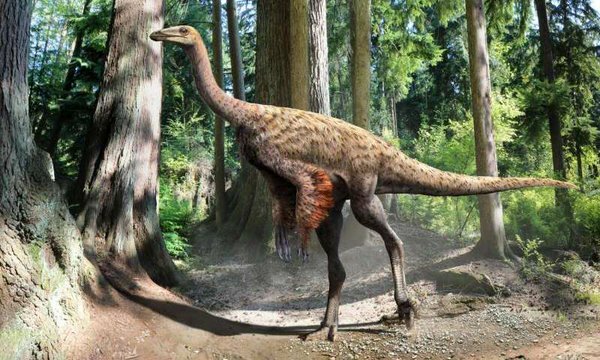 Recently, the a fossil of a Ornithomimus dinosaur was found with preserved skin and feather structures, helping confirm the long-standing theory that some dinosaurs had feathers. The feather and skin patterns also help give insight into how these dinosaurs may have regulated their body temperatures. Continuing with the fossil-related news, a new study proposed that limb-regeneration was ubiquitous in the ancestors of modern tetrapods. This means that this ability has likely been lost in most current tetrapod lineages. Keeping this evolutionary information in mind may lead to a better understanding of limb regeneration and why humans are not capable of this. Antibiotic resistance is a problem in modern medicine, and one that threatens to undo all of the progress modern medicine has had regarding infectious disease. There are many different approaches to this problem, but a new approach harnessing currently used antibiotics and antibodies has proved very successful in rats, although it remains to be seen how successful it may be in humans. 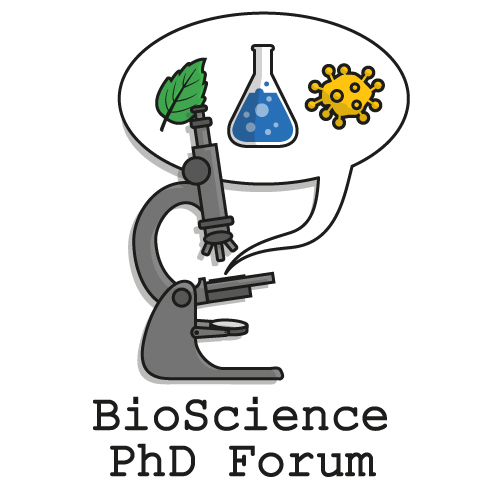 Hello, and welcome to the #bioscisews round-up! This is the place where you can find all the important biosci new stories from the past week, in a short, digestible paragraph. Hypothesised fat-burning regulatory genes. Researchers have proposed a genetic pathway that is involved in adipocyte thermogenesis – in lamens terms – genes that regulate heat generation from fat in fat cells in the human body. Vitamin D and Multiple Sclerosis. Some people are genetically prone to have low vitamin D levels (as Vit D is produced by the body when sunlight hits the skin), and this has now been associated with a higher risk of developing MS. 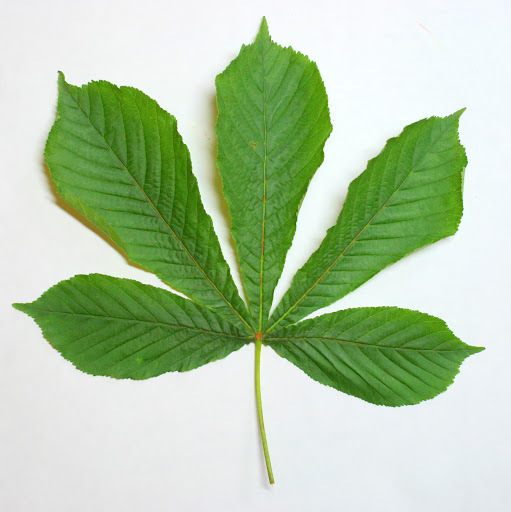 Novel antibiotic from chestnut leaves. Working on historical botanical cures for infections, a novel antibiotic has been discovered in chestnut leaves, which is active against super bugs – such as ones with high levels of antibiotic resistance. Ants self-medicating. 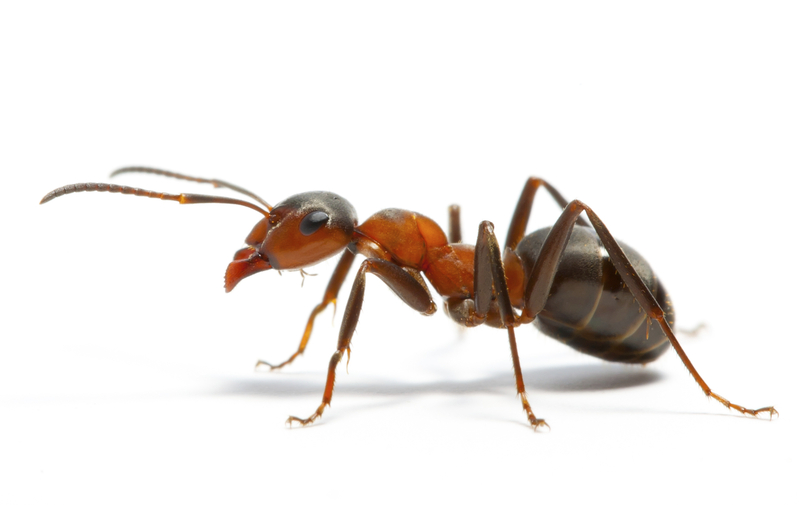 Despite being poisonous, for the first time, ants have been shown to consume foods rich in hydrogen peroxide, if they have a dangerous fungal disease, as a method to treat themselves.